This 1842 SQ FOOT BEAUTIFULLY update 3 bedroom (easily can be a 4 bedroom) 2 bath 1 car garage BLOCK home in literally MOVE IN ready. 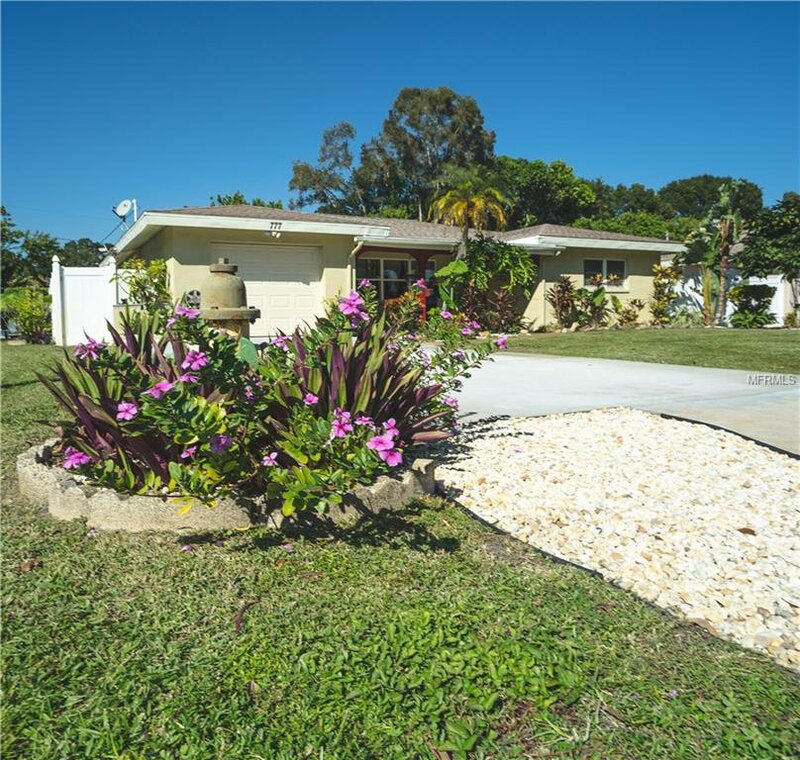 As you approach you will notice the PRIVATE FRONT PATIO with the MAINTENANCE FREE TROPICAL LANDSCAPING. The OPEN FLOOR PLAN is perfect for ENTERTAINING. NEW FLOORING through out living area, RICH HIGH END LAMINATE FLOORING AND NEW CERAMIC TILE. LIVING ROOM, KITCHEN, DINING AREA AND FAMILY ROOM are all open to one another. The OPEN Kitchen is newly remodeled with newer appliance...BREAKFAST BAR...CABINETS AND COUNTER SPACE ARE IN ABUNDANCE, WINE COOLER INCLUDED. OVER-SIZED FAMILY ROOM has a WALL OF WINDOWS which allows an abundance of NATURAL LIGHT IN! Your new home has NEW WINDOWS...NEW GARAGE DOOR...EXTENDED DRIVE WAY FOR EXTRA PARKING...NEW STUCCO...NEW FENCED IN YARD...FRESHLY PAINTED INSIDE AND OUT. The BONUS ROOM off the family room can be used as a 4TH BEDROOM, OFFICE or MAN CAVE. Just around the corner from Vista Elementary and Lakewood Schools. Both BATHROOMS HAVE BEEN TASTEFULLY UPDATED. Very close to I-275 and the SKYWAY Bridge...FORT DESOTO and all it has to offer is just minutes away. EXCELLENT ESTABLISHED NEIGHBORHOOD...SHOPPING + RESTAURANTS ALL CLOSE. This home will not disappoint...WELCOME TO YOUR NEW HOME! Listing courtesy of FUTURE HOME REALTY INC. Selling Office: FUTURE HOME REALTY INC.